Find out how we build relationships with our clients. We begin by building a relationship with our clients to determine each client’s needs. We then tailor a plan and an investment policy that balances your goals with your concerns. Regardless of what kind of investor you are - high net worth, corporate, charity, or endowment - the majority of your return will be based on your asset allocation to equities, bonds, cash, and alternative investments. 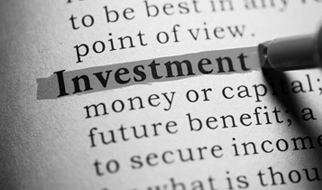 Determining a customized asset allocation is our first priority. Your CPA, estate and tax attorneys, and pension consultants will be integrated into our process at your discretion. Next, we search for low cost investment solutions to place your monies to help you achieve your goals. These strategies may be actively or passively managed (i.e. indexed) mutual funds or electronically traded funds (“ETFs”). Individually tailored stock and bond portfolios may also be available if requested. 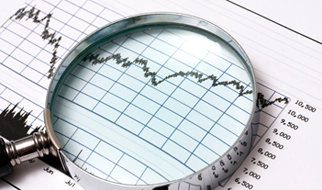 Rest assured that we are constantly monitoring your investments. As market conditions and your personal circumstances fluctuate over time, we make the proper adjustments to keep you moving toward long-term financial success. We are available at any time to discuss your portfolio. We believe quarterly reviews with our clients are essential to remain on course to meet your financial goals. We seek to produce above-average returns consistent with the level of risk taken. We measure our success by the progress made toward achieving each client’s investment goals and relative performance to various market benchmarks along the way. We are not short-term traders or market timers, as we believe these strategies have limited potential for longer-term success. Great Bay Asset Management LLC is a fee-only firm. 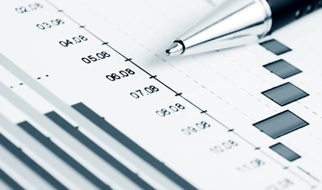 We are compensated solely by the fees you pay for portfolio management and our ongoing advice. Because we have no financial ties to insurance companies, banks, brokerages, or proprietary financial products, we are completely independent and objective in our recommendations. We represent you and your interest only.